Byrd Tool manufactures a wide variety of insert tooling including; Stile & Rail, Panel Raise, Door Edge as well as other custom insert tooling. 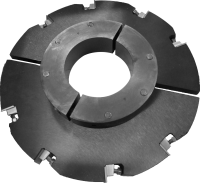 We manufacture a variety of Moulders and Knifeheads. We have the ability to manufacture them with straight, coned, or hydraulic bores. The first of its kind! The SHELIX ® was born in KY here at Byrd Tool. The SHELIX ® was the first planer head with a stagger tooth design and is still one of the few on the market with inserts set on a shear. 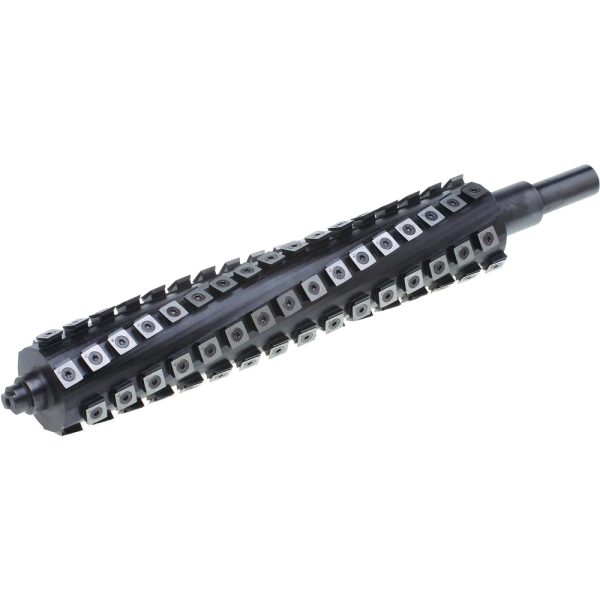 The SHELIX ® is designed to give a smoother, cleaner cut while also reducing tearout. Another big advantage is the noise reduction. We can meet any need you may have when it comes to groover bodies. We keep a wide variety in stock for fast shipment. Whether it is for our tooling or yours. 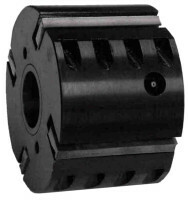 We keep a variety of Self Centering Sleeves in stock. We have the ability to manufacture just about anything you need. If you would like a quote on some custom tools just let us know! 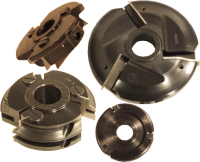 Byrd Tool has the abilty to manufacture many different types of custom tooling that you may need. 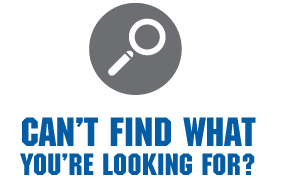 If you don't see what you are looking for on our website or our catalog, please give us a call and let us see if we can help you with whatever need you have.